When many people think of accent chairs, they imagine a chair that’s eye-catching, but not very practical. In practice, far too many homes feature accent chairs that are little more than colorful dust-catchers, because they were shoe-horned in as afterthoughts, out of some sense of interior design obligation. Forget all that. If you think it through before you choose your accent chair, you can get the visual impact and a chair that your family and guests will actually use! Accent chairs tend to come in colorful fabrics and beautiful prints, and it’s all-too-easy to get caught up in those features at the beginning, and making heavy compromises on function. What do you want your accent chair to be used for, and where do you want to put it? 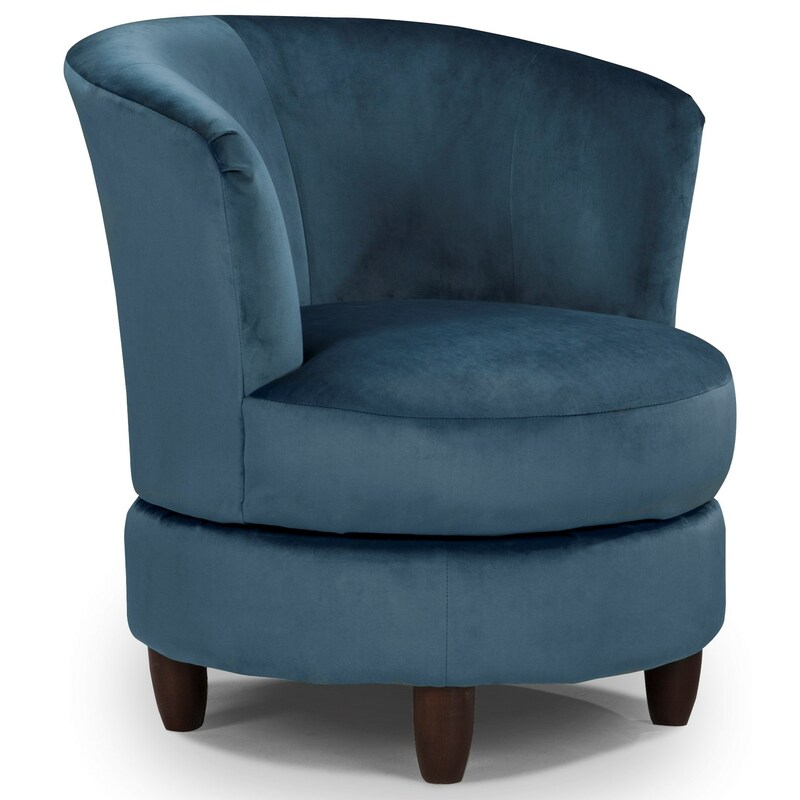 If you’re thinking of adding an accent chair to your foyer or entry hall, that chair will most likely be used by people who are coming to pick someone up and need to wait for a few minutes, or maybe as a seat to use while waiting for the rest of the family to be ready to go out. Possibly, you’ll use it to put boots on or take them off during the winter or, if you’re a no-shoes-indoors household, this may be where people sit down to change from outdoor shoes to house slippers. This is a space where it’s unlikely that anyone will sit for an extended period of time, so it’s a safe place to tip the balance toward form over function. This is not a space where you expect (or really want) people to sit for an extended period, so go ahead and choose a design that grabs your eye and fits in with the rest of your décor, and then ask yourself whether the chair you’re considering will be comfortable for ten or fifteen minutes of sitting, maximum. Is the upholstery material appropriate for the light-but-frequent wear it’s likely to face? 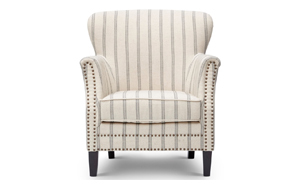 Accent chairs in the master bedroom or guest room take some careful thought. How do you realistically expect them to be used? If you expect that bedroom accent chair to be primarily used for laying out tomorrow’s outfit and putting your shoes on, you can favor esthetic considerations over comfort. If you’re planning to create a reading nook or a place to sit and enjoy a fireplace in your bedroom, you’ll find your perfect fit by starting with comfort and size considerations. Is the amount of space your chair will occupy in line with the amount of time you plan to spend sitting in it? 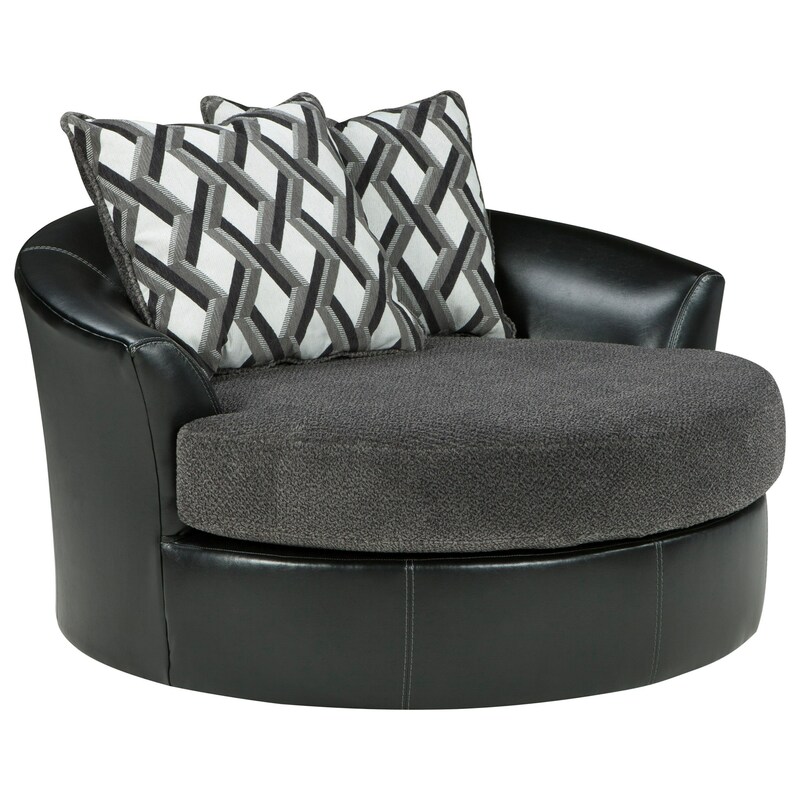 Choose a large, comfy accent chair if your goal is to use your bedroom as a reading nook. You may consider choosing a minimalist chair if you’re utilizing this space as a changing area, rather than a lounging area. 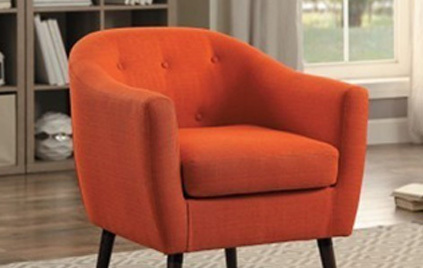 For living rooms and family rooms, accent chairs can provide flexible extra seating for guests, but choosing what type of chairs and how many of them your space will reasonably accommodate takes some planning. 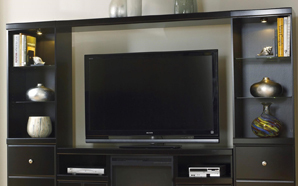 What’s your entertaining style? Are you hosting parties where people form conversation groups, and flow throughout the room over the course of the party? This is a good case for choosing chairs that are easy to move around and have a narrower profile. Plan for 18 to 24 inches of space around each chair, and think about where people will be likely to move them in order to create a conversation group. If you’re more likely to host movie parties than cocktail parties, consider wider accent chairs with loose cushions for your guests to settle in comfortably for a couple of hours at a time. Once you’ve narrowed down what you need your accents chairs to do for you, it’s time to start making decisions about what colors, patterns, and fabrics will work best to create a focal point that stands out without being a spectacle…in a bad way. 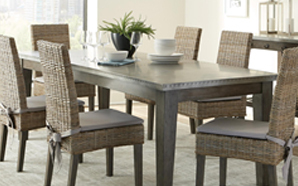 Where the dividing line lies depends on your personal style and the décor you’ve already got. If you favor bold visual design, you might consider selecting one element of your accent chair’s design that is in high contrast to the rest of your décor. For example, placing a tangerine-colored accent chair in a blue room, or one super-modern design in a room full of more standard shapes and materials. 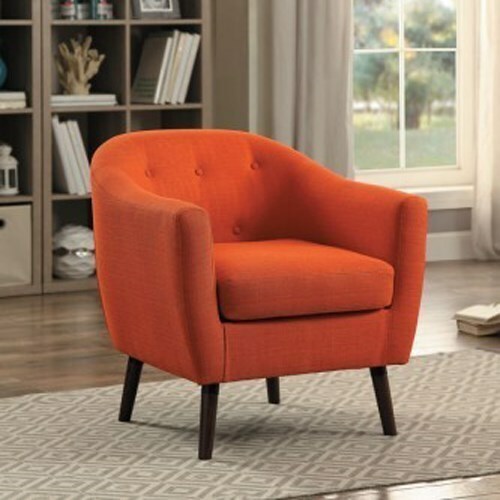 Choosing a tangerine-colored, super-modern design, however, could easily prove overwhelming, so it’s wise to choose only one element of dramatic contrast, or it may look like your accent chair simply doesn’t belong there. If high drama isn’t your decorating style, you might choose a lower contrast color, such as a red accent chair in a blue room, or a pattern that plays on the colors already on the room, while adding smaller touches of contrasting colors. Another approach is to choose a pattern that speaks for itself, with minimal color contribution to the room, such as a white accent chair with black pattern. Bring your ideas, measurements, and colors to your nearest Value City NJ store, and we’ll help you find your perfect accent chairs, and select the upholstery material that best suits your style and the way you want to enjoy your accent chairs for years to come!